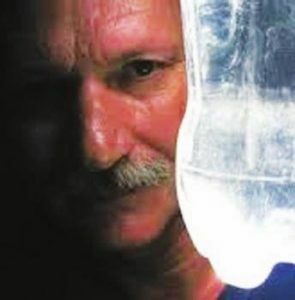 In describing his powerful combination of bottle recycling and renewable energy, Moser said:“It’s a divine light. God gave the sun to everyone, and light is for everyone. whoever wants it saves money, you can’t get an electric shock from it, and it doesn’t cost a penny.” Indoor lighting for millions of people that is essentially free and can spread virally? That is pretty stupendous. We are looking for Moser’s address to send a contribution and to say thanks for being an inventor who makes a difference.